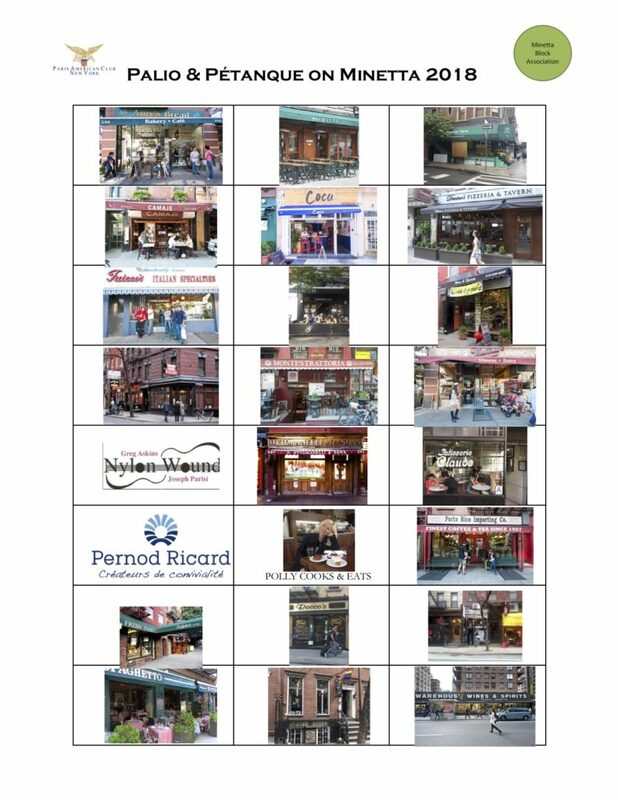 We are grateful to the Minetta Block Association and these fine local purveyors for making our event successful. We encourage you to patronize them. Click for complete names and addresses. Whether you’re an expert or an amateur, Artips brings more art into your life. Subscribe and receive Artips 3x per week directly on your inbox. Their stories are free, fast and fun. Each takes only a minute to read and is accessible on any device (phone, tablet or computer). More than 200 specialists hunt non-stop to uncover secrets about the great masters and eye-opening details about works of art from Antiquity to modern times. Every Artip is validated by their resident Art History specialist before it arrives in your inbox to enlighten your day! Artips currently exists in both English and in French. Je souhaite bonne chance à France-Amérique. STOP. Je suis certain que votre journal contribuera à faire connaître à l’Amérique notre amie ce que peut et ce que veut la France. STOP. Il aidera ainsi à renforcer entre nos deux pays l’amitié qui est indispensable à la victoire et à la reconstruction du monde. 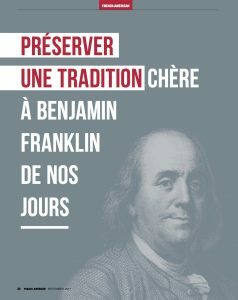 Le magazine est acquis par l’écrivain et éditeur franco-américain Guy Sorman en juin 2013 et adopte à cette occasion un format magazine mensuel. France- Amérique est bilingue français-anglais depuis mai 2015. Trait d’union entre les Etats-Unis et la France, France-Amérique est la plus grande publication bilingue aux Etats-Unis et la seule à être diffusée à travers l’ensemble du territoire américain. 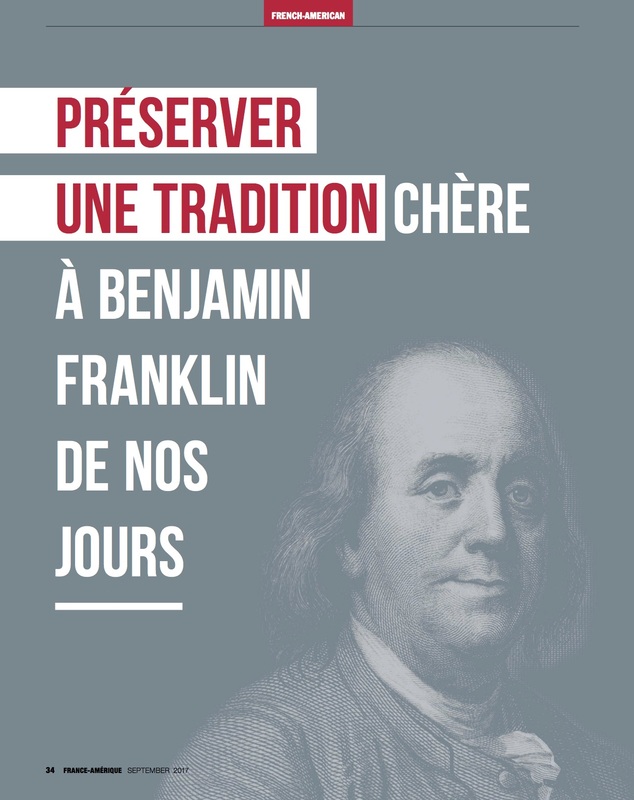 Notre magazine s’adresse à la fois aux Français expatriés, aux Francophones établis aux Etats-Unis et aux Américains francophiles. Grâce à notre partenariat, les membres du PAC ont droit à un abonnement spécial au tarif de 30% de moins que le tarif normal. Utilisez le code promotionnel: FAPAC2017. 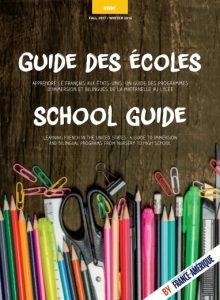 Get all of the info you need on French education in the US with the latest edition of France-Amérique’s School Guide. 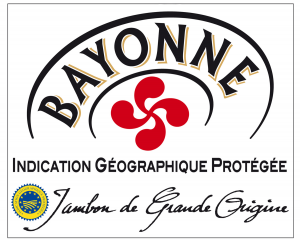 Bayonne Ham or Jambon de Bayonne is a cured ham that takes its name from the ancient port city of Bayonne in the far South West of France, a city located in both the cultural regions of Basque Country and Gascony. Jambon de Bayonne has PGI status. 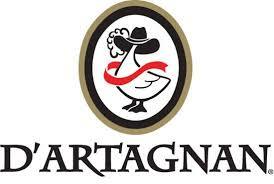 It is available at D’Artagnan. Maiden + Liberty, a husband-and-wife-run winery, headquartered on the North Shore of Long Island, seeks to delight all who drink wine with original and unexpected blends. James and Alexandra Medwick, who aspire to educate and share French wine culture in America, express an unrivaled passion for the finer things in life, and relentlessly pursue beauty in all they do. The famed Champagne House, Moët & Chandon, founded in 1743, also includes Chandon California. The venerable firm unveiled a new brand platform called THE NOW, which includes a film by the same name, “capturing the moments that define THE NOW.” The film’s cast includes tennis legend and Moët & Chandon’s global brand Ambassador Roger Federer. The film is set to the song Revolution by Diplo, the American DJ and producer. 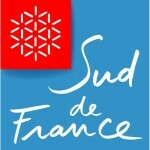 Sud de France Développement is a company working for the Région Midi-Pyrénées Languedoc-Roussillon. Its two main tasks are the promotion of brands and destinations in the south of France, as well as to provide support for regional companies to increase exports. Sud de France Développement’s mission is to support businesses in domestic and international markets and also to be an interface with buyers to promote regional expertise and better advise regional entrepreneurs on competitive approaches, so they can grow their businesses in both the domestic and international marketplaces.